Ariel Fanart. Art © Rachel Prince (MeltyCat). 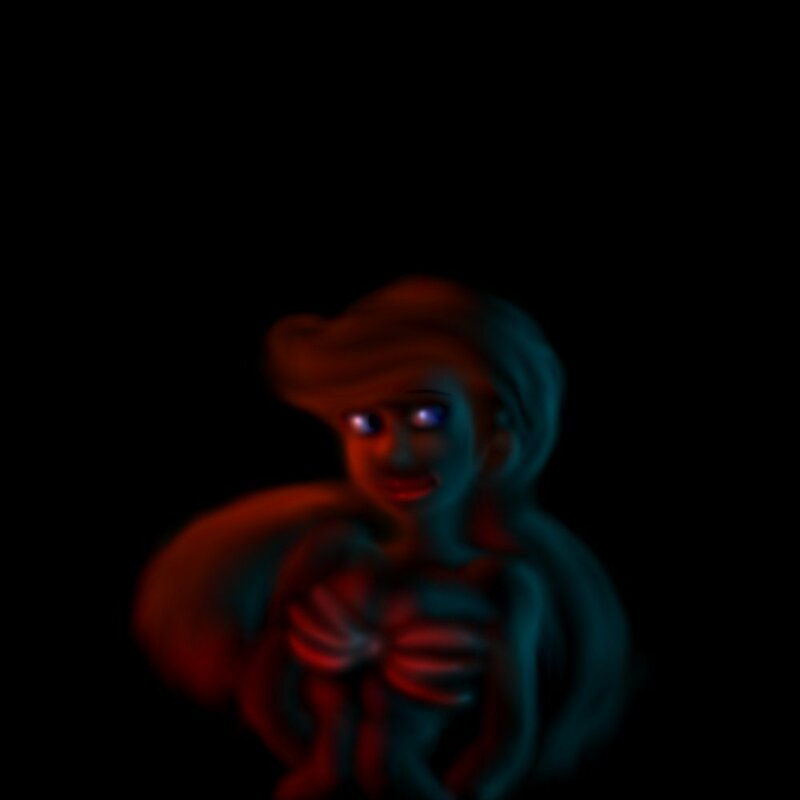 HD Wallpaper and background images in the Ariel club tagged: photo ariel mermaid fanart.